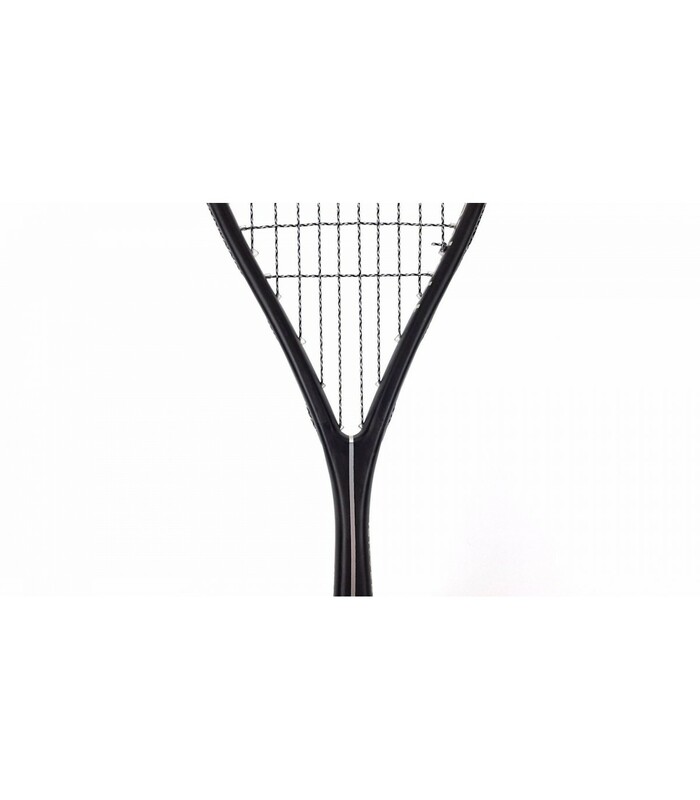 This squash racket is incredibly light and it adapts to any type of game ! 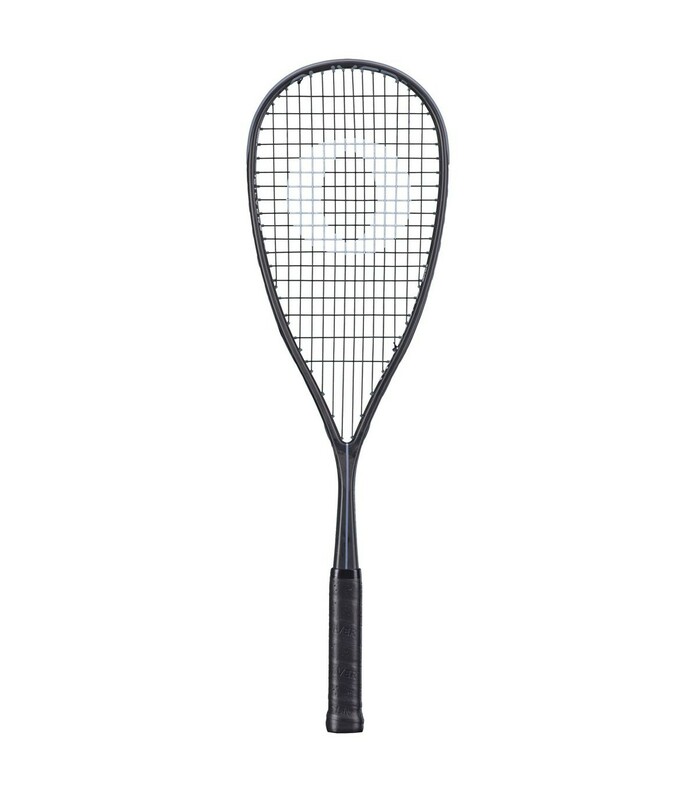 As its name suggests, the Oliver Supralight squash racket is incredibly light. With its metacarbon composition and its hand balance you will love it for its lightness but especially for its rigidity. 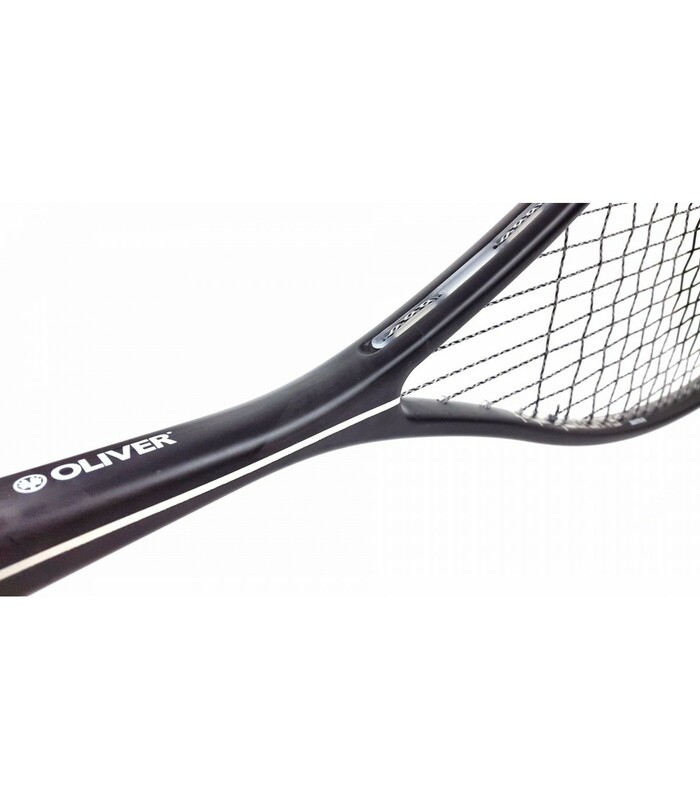 The Oliver Supralight Silver squash racket will surprise you with its only 105g. You will be able to play with faster movements to squeeze your opponent! 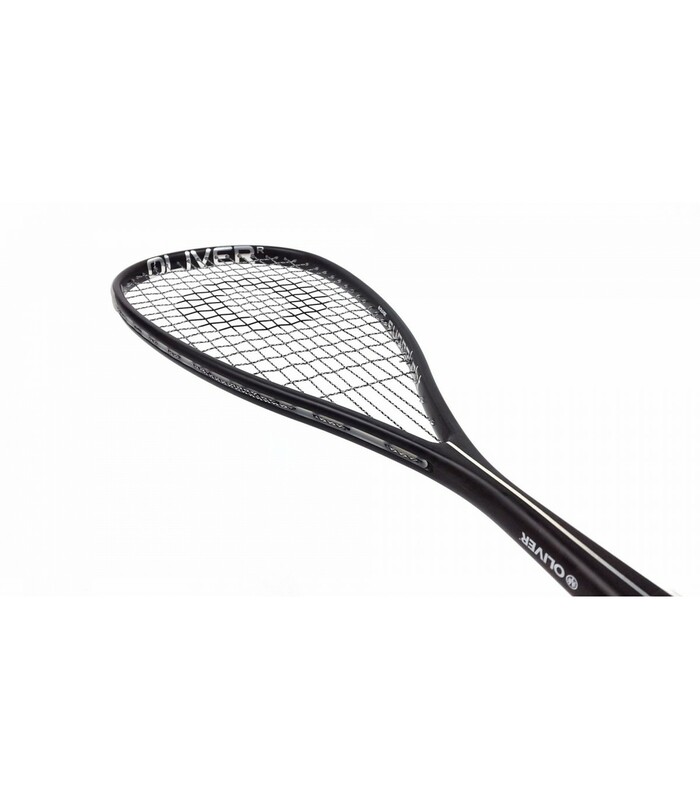 With the Oliver Supralight Silver squash racket, you also benefit from a certain power thanks to its form but especially a very good price! 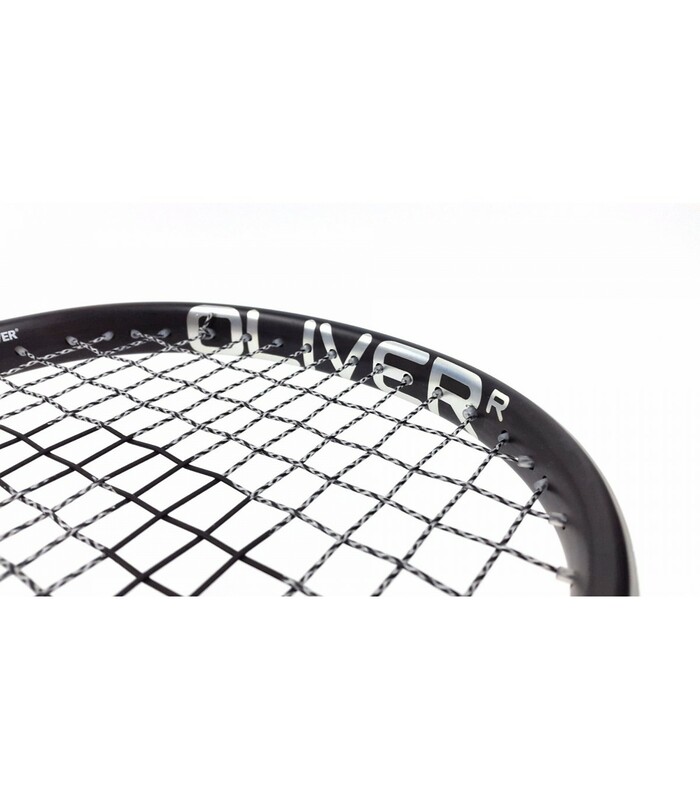 The Oliver Supralight Silver squash racket is ideal for intermediate players and club players. It is aimed at players who wants to go even further and develop their game speed.